Our seniors were narrowly defeated in the ACFL Division 1B tonight against Killygarry. The lads batttled hard and if they had the rub of the green the result may have gone in their favour. 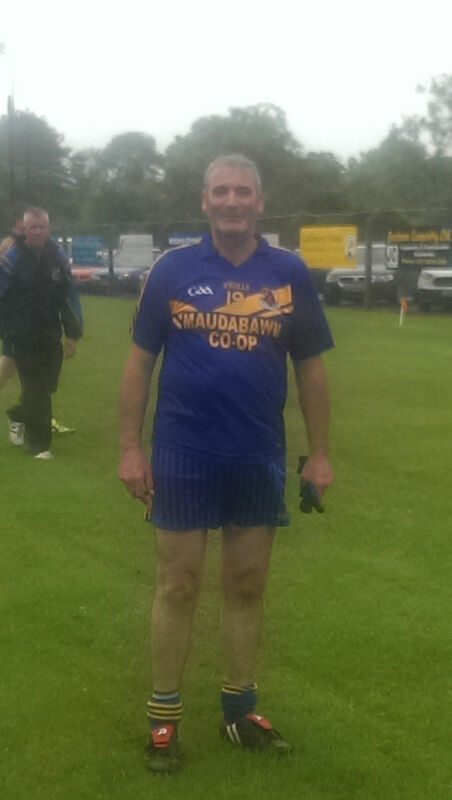 The scoreline was Drumgoon 3-4 Killygarry 2-8. Team: Corey Smith, Martin Fitzpatrick, Ryan Craddock, Dominic Donegan, Eddie Gaffney, Shane McGorry, Mark Murray, Mick McDonald, Keith Fannin, Shane Smith, Pauric McGorry, Henry Reyburn, Adam Bates, Ian Craddock and Conor Moynagh. Subs: Simon Boyle for Henry Reyburn, Henry Reyburn for Ian Craddock. 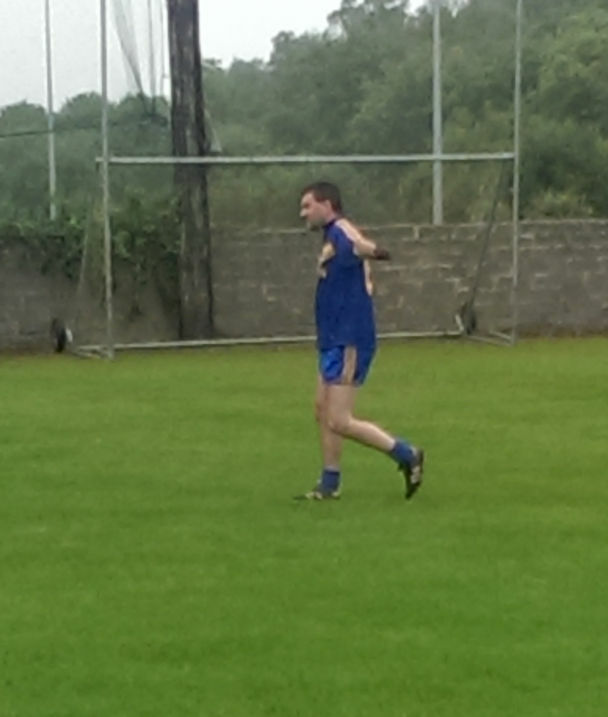 Scorers: Adam Bates 2-0, Mick McDonald 1-0, Keith Fannin 0-2, Pauric McGorry and Conor Moynagh 0-1 each. 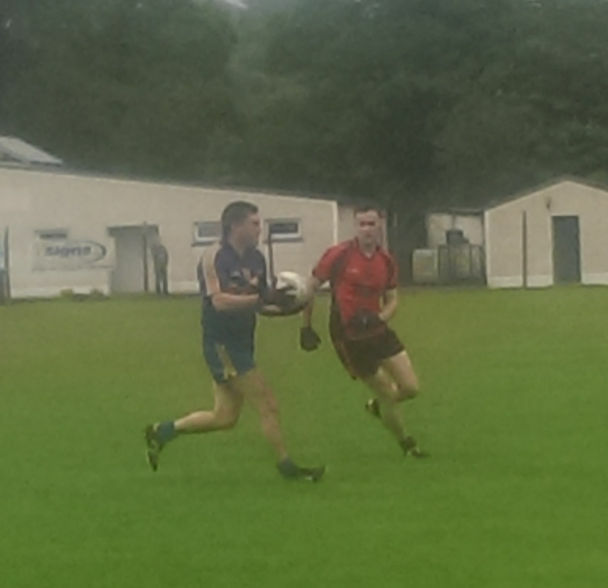 Reserves:– A weakened reserve team were defeated by Killygarry on a score of Drumgoon 0-4 Killygarry 3-15. Team: Enda McChesney, Niall Clerkin, Joe Kelly, Connor Bates, Enda Shalvey, Simon Boyle, Adam Crowe, Henry Reyburn, Conal McCabe, Francis Mahon, Padraig Jackson, Martin Clerkin and Gerry Hughes. Subs: Aidan Brazil for Henry, Henry Reyburn for Martin Clerkin.